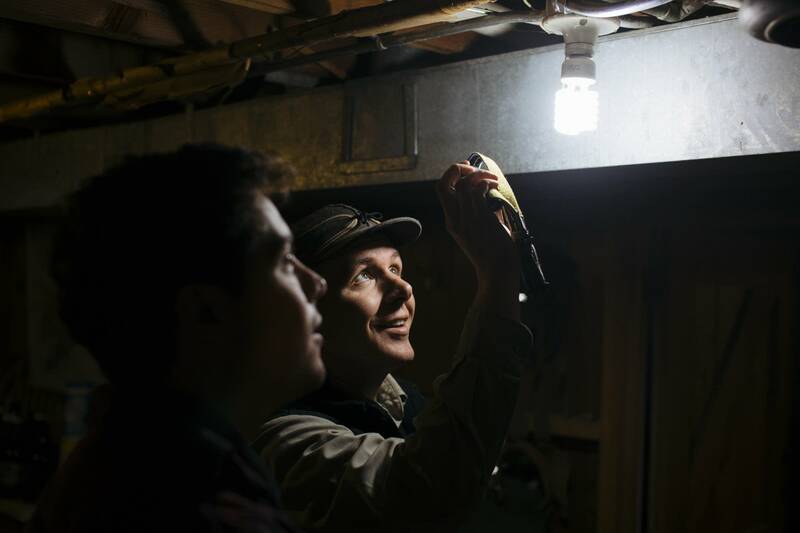 Many Minnesota homes still have lots of room for energy savings. 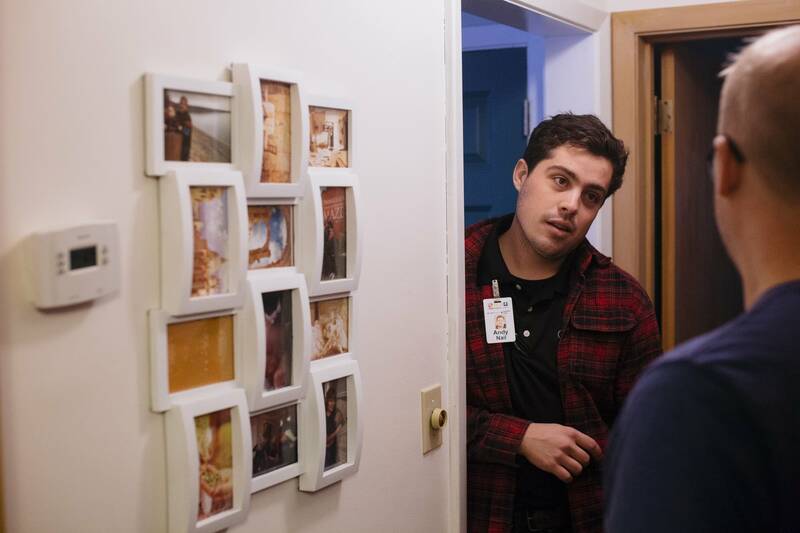 "Any home built before 1970, there's no guarantee that there's any insulation in the walls," said Stacy Boots Camp, outreach coordinator for the Minnesota Center for Energy and the Environment. The group helps homeowners cut their energy use. She says a quarter of Minnesota homes still lack sufficient insulation. And many that have enough insulation may still leak a lot of air. "There's still hundreds of thousands of houses that could be better insulated. Probably, the main issue we see is the potential for air sealing," she said. Plugging leaks can add up to real savings. CenterPoint Energy, for instance, says customers can cut their natural gas bills by 10 to 30 percent with aggressive conservation efforts. The utility has some 800,000 residential customers in Minnesota. CenterPoint says those households could save enough gas to heat about a quarter million homes for a year if they maximized their homes' energy efficiency. Zach Zehrer of Lauderdale has lots of leaks to plug. 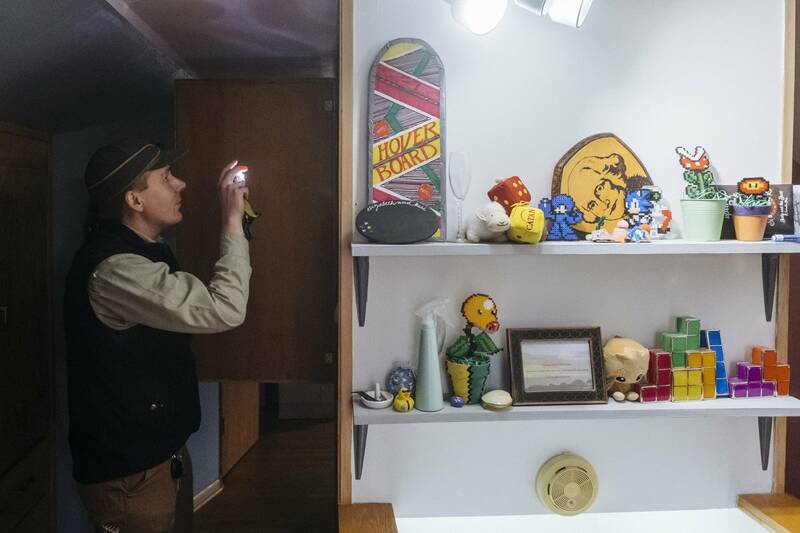 Zehrer and his wife, Claire, moved into their 1950s vintage home about two years ago. "It's very obvious that some places are drafty. And I'm not exactly sure what to do about it," he said. But Zehrer knows there's a lot that could be done to save energy and money. The kitchen addition is chilly. Windows leak. The furnace is old and hot water pipes in the basement are wrapped in old newspapers. "Harmon Killebrew, I think, is on one" Zehrer said. He scheduled a Home Energy Squad visit from the Center for Energy and Environment. 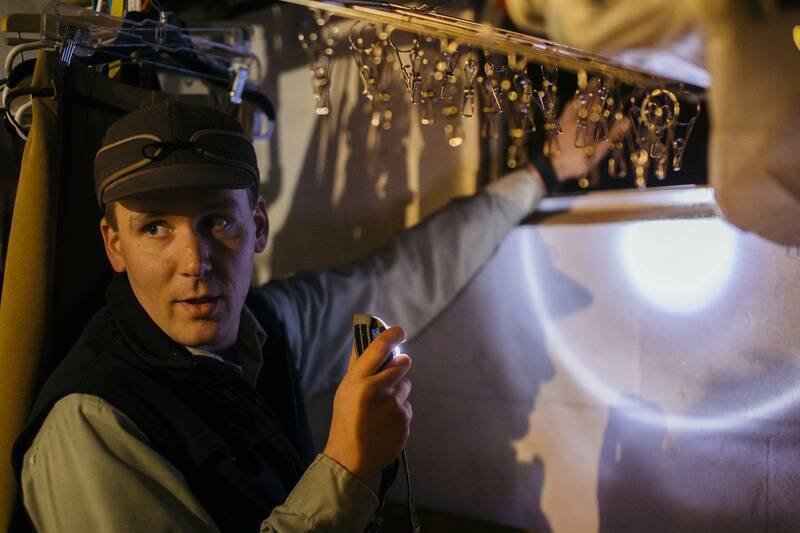 "We can figure out if overall the house is fairly tight or leaky," said Auditor Tyler Botnen. 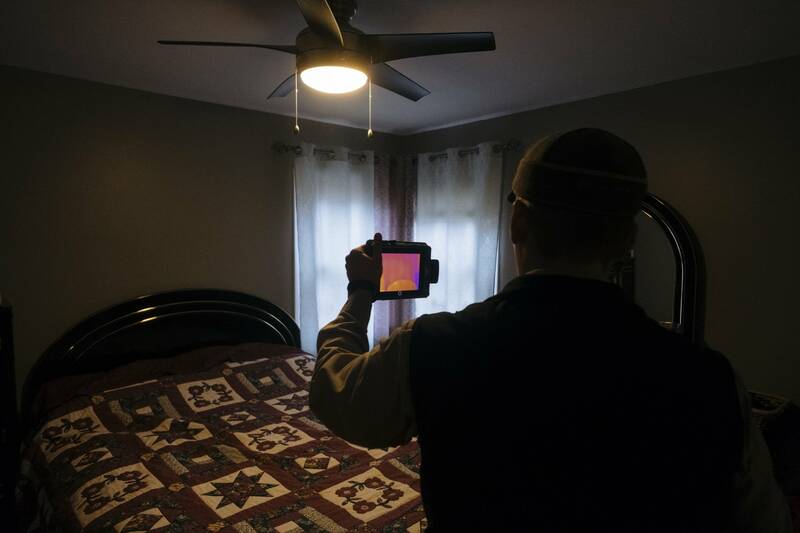 Botnen used a powerful fan and infrared camera to detect air leaks and insulation gaps. With the fan blowing air out of the house, the camera reveals where cold outside air is sucked in. These energy audits are subsidized by Xcel Energy and CenterPoint Energy. The state requires utilities to help customers conserve gas and electricity. Most customers opt for a $100 package. Zehrer said the energy audit turned out to be a heck of deal. Among other things, he got LED bulbs to replace all the incandescent light bulbs still in the house, fresh weather stripping around the front door, safety checks of his furnace and water heater and a water-saving shower head. • To save water: Should you wash your hands of hand washing dishes? And Zehrer wants to do some more ambitious upgrades. "We're actually looking at a program to replace our furnace and our water heater and possibly do some other projects as well," he said. Zehrer plans to sign up for a Ramsey County program that will lend him money to do that work. The loan will be forgiven if he and his wife stay put for 10 years. 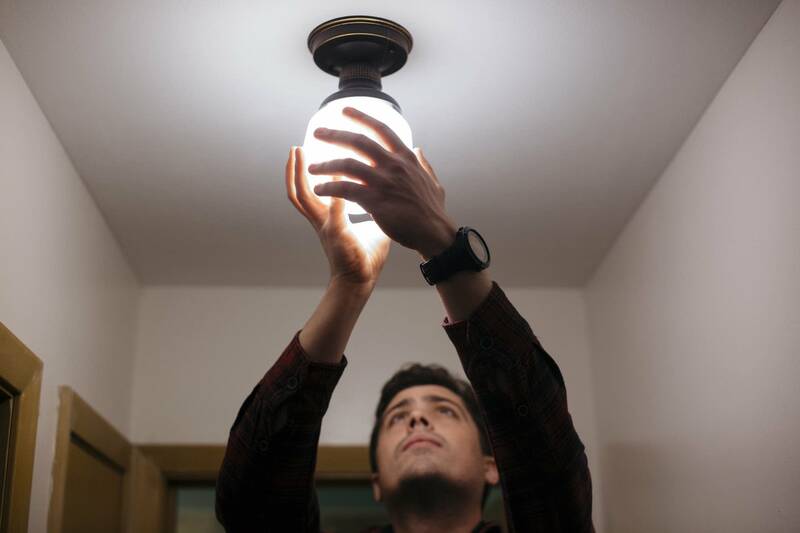 In addition to supporting home energy audits, both Xcel Energy and CenterPoint Energy offer energy-saving products for free or at reduced prices. But, if you're looking to schedule a home energy audit now, you're going to have to chill a while, unless someone cancels a visit. The Center for Energy and Environment has no openings until February.